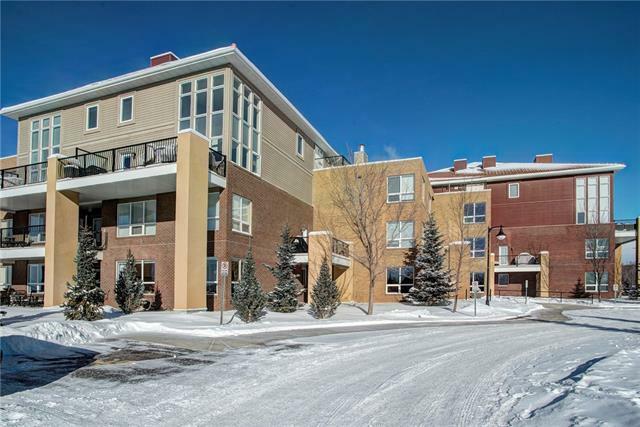 Executive 2 Storey, 2 Bedroom with Loft and Stunning Panoramic Mountain Views! 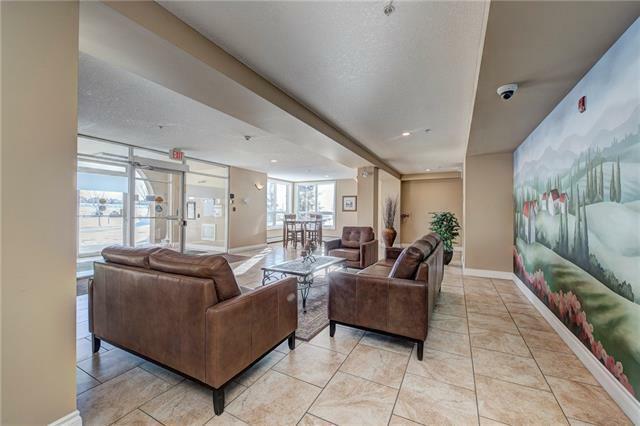 This incredible 2 Bedroom Condo in the sought after Villa DEste with Amazing 2 storey windows with ton of natural light and open concept living. Main floor has custom kitchen cabinets with stainless steel appliances, granite countertops and eat up breakfast bar, highlighted with exotic laminate floors. 2nd floor loft is perfect for a gorgeous office, large master bedroom has walk-thru his & her closets and spacious ensuite with double sinks. 2nd Bedroom has a private ensuite bathroom. Sit back and enjoy the oversized deck over-looking the ravine & environmental reserve. Enjoy the perks of having 2 underground secure titled parking stalls. 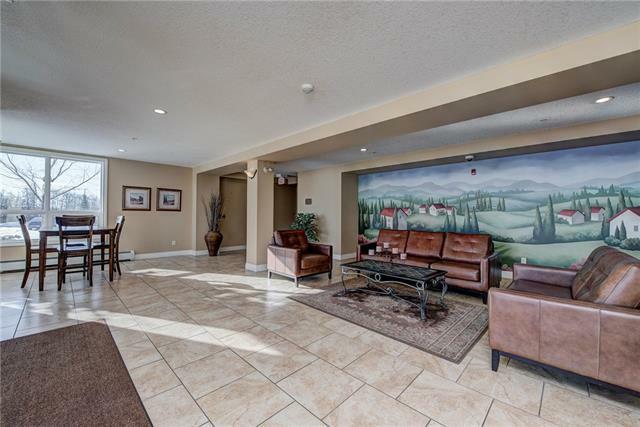 Villa DEste is located minutes from C-train, walking distance to shopping and quick access to the mountains. Units like this dont come along often!